The West Virginia Department of Agriculture is asking residents to watch for the appearance of the spotted lanternfly, a destructive insect whose presence was confirmed last week in New Castle County, Delaware. It was first detected in the U.S. in 2014 in Pennsylvania, where it has since been found in 13 counties. 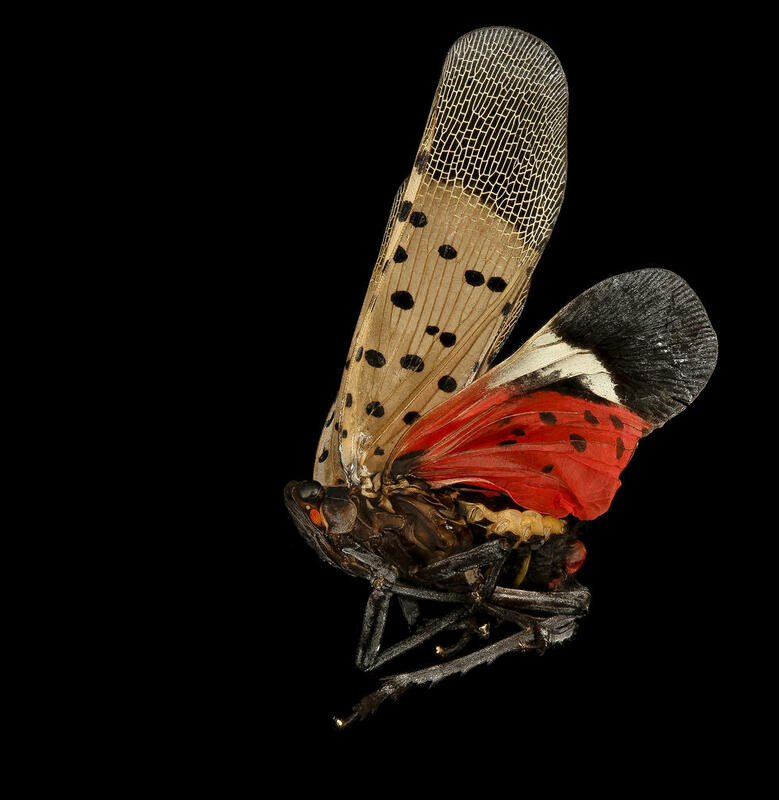 According to agriculture officials, the spotted lanternfly is native to China, India and Vietnam. It's known to feed on more than 70 plant species and is considered a major problem in South Korea, where it was first introduced in 2006. The adults are described as one-inch long and a half-inch wide at rest. The forewing is grey with black spots. The hind wings have contrasting patches of red and black with a white band. If someone spots this pest, please contact WVDA Plant Industries at 304-558-2212 or sparker@wvda.us.